For many it is a dream to race once in an amazing sportscar! Golden Moments makes those dreams come true and offer you the chance to race on the circuit. The German Porsche is one of the most trustworthy sportcars in the world. Strong, fast and finesse, the Porsche has it all. Experience this German supercar on the circuit! Race on maximum speed and experience an unforgettable drive! Porsche 911 Turbo rijden - België (12 rondes) Rijd 12 rondes in een Porsche 911 Turbo op een circuit! First you will get an explanation about the circuit, the car and other safety instructions. After the explanation you will do 2 rounds as a passenger to explore the circuit. For this reason you will make optimal use of your Porsche 911 Turbo. Then it is up to you! 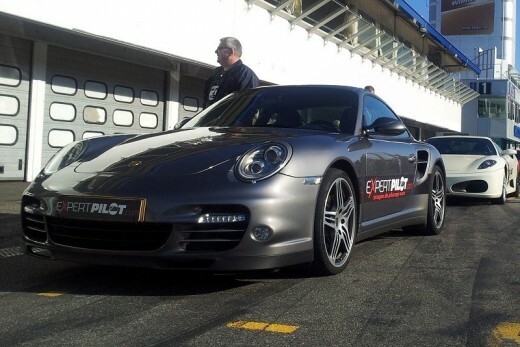 You will take a seat behind the wheel of the Porsche 911 Turbo for driving 12 rounds. Thanks to a long straight stroke you are able to test the maximum speed. After your drive you will get a diploma to never forget this experience. Experience this fast and powerfull Porsche now! Minimum age is 18 years old with a valid driver's licence. You have to be minimum 1.50 m tall and can be maximum 1.95m tall. This supercar experience will not be cancelled in case it rains or will rain. The experience can be annulled if snow and ice is laying on the circuit. You will be warned in time in case this happens. Driving with the Porsche 911 Turbo takes 2 hours. Please note that you have to be present 15 minutes before the experience. The ticket for Porsche 911 Turbo driving is valid for one person. Spectators are welcome and have free entrance to watch you driving in the Porsche 911 Turbo. It is advised to wear comfortable clothes and shoes. This experience is available in one or two weekends per month from April to October. Ask our client service for the availability of your chosen month. The circuit lays in Mettet, Belgium. This circuit is modern and is 2300 meters long! 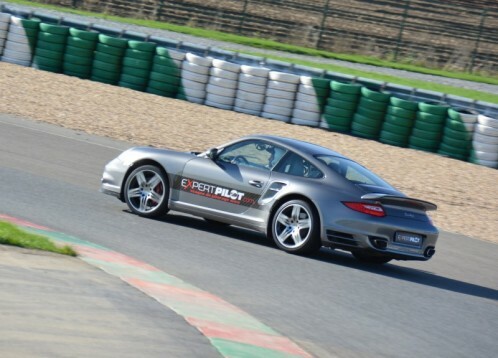 Further it also has a long straight stroke where you are able to test the limits of the Porsche 911 Turbo! This circuit lays only an hour distance away from Brussels, Lille, Luik and Luxemburg. 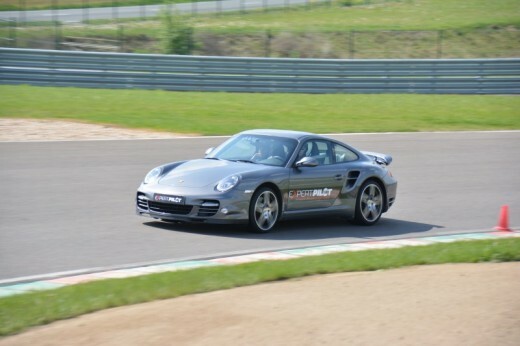 Heeft u hulp nodig met dit cadeau, Porsche 911 Turbo driving (12 rounds)?